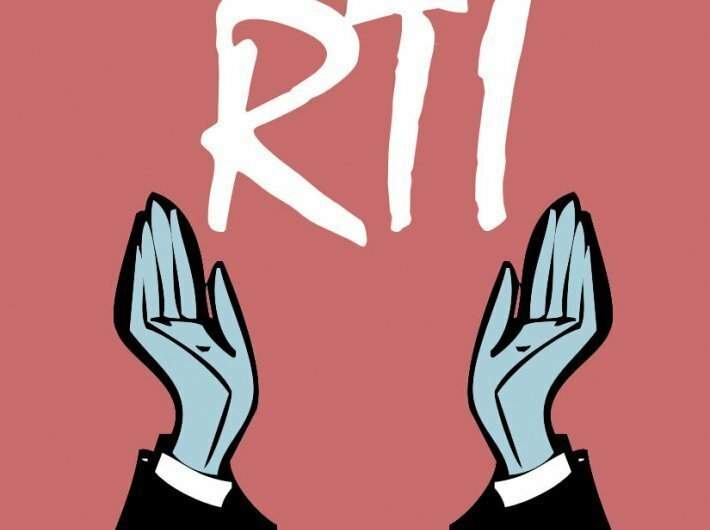 A series of RTI queries by a couple of civil society organisations have found that several state information commissions (SIC) have not appointed officials for the post of information commissioners (IC), lying vacant during the period under review. The information commissions, hence, have been functioning at a reduced capacity. The non-appointment of commissioners has led to a large pendency of appeals and complaints. 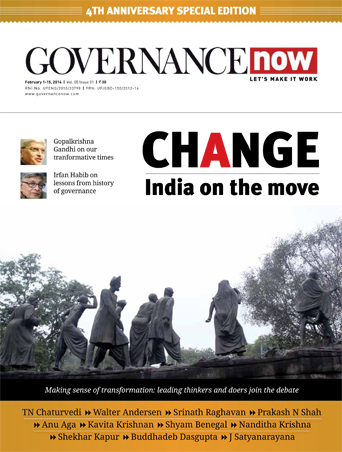 In Andhra Pradesh not a single commissioner has been appointed to the commission till date, said the ‘report card on performance of ICs in India’, brought out by Stark Nagrik Sangathan(SNS) and Centre for Equity Studies (CES). 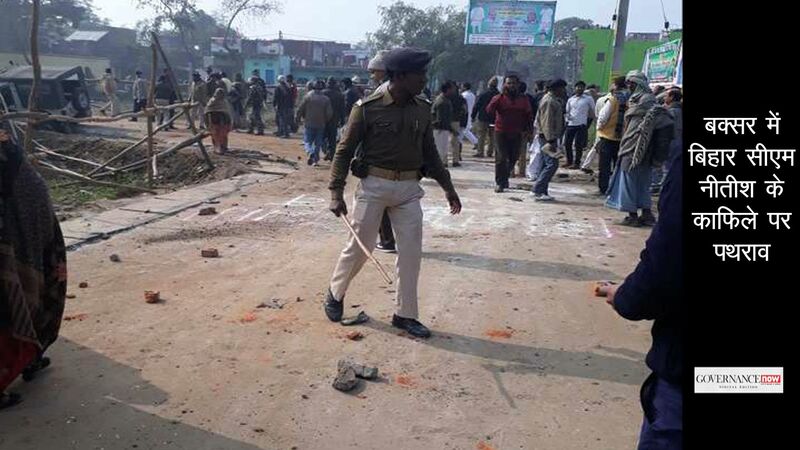 In West Bengal, the SIC is functioning with only two commissioners. Between (November 2015 to July 2016 and April 2017 to July 2017), the SIC did not hear any appeals or complaints as there was only one commissioner in the SIC during this time. In Maharashtra, the chief information commissioner of Maharashtra retired in April 2017. The post is being held tentatively by a state information commissioner, although there is no such explicit provision under the RTI Act, 2005, the report noted. “The SIC of Nagaland has been without a Chief since September 2017. The Gujarat chief information commissioner retired in January 2018 and the position is currently vacant,” the report said. The SIC of Kerala is functioning with a single commissioner. “There are currently four vacancies in the CIC – the first of which arose in December 2016. Of the existing seven commissioners, four commissioners, including the chief, are set to retire in 2018,” the report said. A key set of findings of the report is the time taken by a state commission in disposing an appeal. The report notes, “A matter filed on November 1, 2017, would be disposed in the West Bengal SIC after 43 years- in the year 2060!” Kerala information commission, the report said, would take six years and six months. In Odisha, it will a case will disposed in over 5 years. According to the report, 1,99,186 appeals and complaints have been lying pending across 23 information commissions by the end of October 2017. The figure was 1,81,852 in December 31, 2016. “The maximum number of appeals and complaints were pending in UP (41,561) followed by Maharashtra (41,178) and Karnataka (32,992). The CIC with 23,944 pending appeals and complaints came in at number four,” the report said. There were no backlogs in the SICs of Mizoram and Sikkim as of October 31, 2017. In Kerala, there are nearly 14,000 appeals and complaints pending with the commission as of October 31, 2017. The report also found a disturbing trend: information commissions returning a large number of appeals and complaints without passing any orders. “The CIC returned 27,558 appeals/complaints during January 2016 to October 2017. The Gujarat SIC returned 9,854 appeals/complaints during January 2016 to October 2017,” the report noted. “This is extremely problematic as people, especially the marginalised, reach the commissions after a great deal of hardship and a long wait. Commissions need to facilitate and assist people in the process of registering their appeals/complaints, rather than summarily returning them due to a deficiency,” the report said.